Thanksgiving is Thursday — and it’s my most favorite holiday of the entier year! Yes, even more than Christmas. I love Thanksgiving food; I love that the holiday is about being thankful, giving back, and not necessarily GETTING anything; I love our Thanksgiving church service; and I love getting together with all our extended family. I have SO many memories of spending all day with cousins, aunts and uncles, grandparents, etc. We’d eat, play, watch movies, look at the Black Friday ads, eat some more, break out the cards, munch on leftovers… you get the idea. So last week, I shoved a 14 lb. turkey in the oven, made up all our favorite side dishes, and we ate way more than we should have! None of the foods I made were fancy, all of them had simple ingredients, but the meal tasted so good… and it was well worth spending most of the afternoon in my kitchen! If you’re still wondering what to make for Thursday’s festivities, here are a few “recipes” from my ALL-TIME FAVORITE (and also quite simple) Thanksgiving menu. We’re traditional, so we always have turkey on Thanksgiving, ham for Christmas and Easter. I’ve actually cooked many turkeys in my 6 1/2 years of marriage and they’ve all turned out fabulous. I’m fairly confident it’s because I use these Oven Bags to prevent them from drying out. 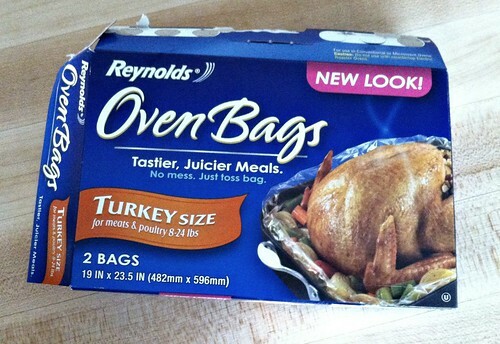 Remove the packaging from the turkey; remove the neck, gizzards, etc. 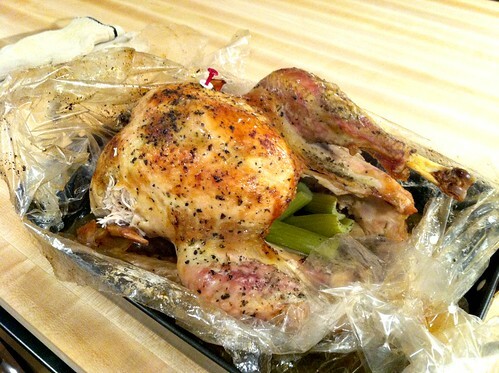 If you don’t want to use these Oven Bags, then you can try using my recipe for Roasted Chicken — and just adjust the cooking time for a larger bird. We REALLY love potatoes around our house… any type of potatoes. 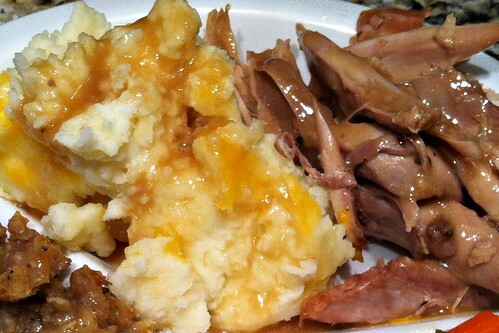 But when we eat a traditional meal like turkey, ham, or a roast, we almost always make mashed potatoes. Boil for 20 minutes or until potatoes are tender. Drain. Mix with a hand mixer or potato masher until relatively smooth. After my potatoes are mashed, I scoop them into a large, covered casserole dish and put them in the oven until we’re ready to eat so they stay nice and warm. 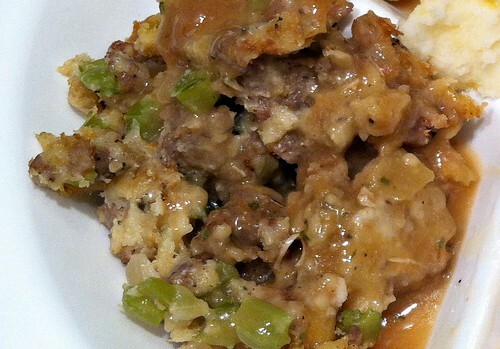 I’ve already posted my most delicous recipe for Sausage Stuffing. It’s my dad’s recipe and he’s a really good cook. And you can’t have Thanksgiving without stuffing! I love sweet potatoes — but I’ve never been a huge fan of the marshmallow topping. I’ll eat it, but it’s just not my favorite. So I always make my sweet potatoes with a brown sugar topping — similar to a “crisp” topping (think apple crisp but just replace the apples with sweet potatoes). 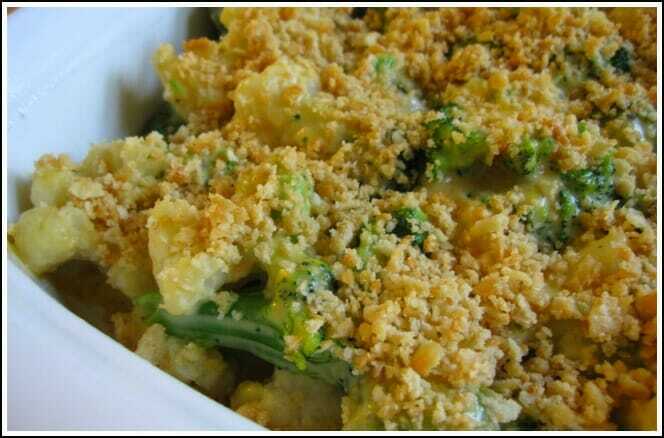 I’ve already shared my Vegetable Bake recipe — and it’s actually one of the more popular recipes on my blog. It’s so simple, and uses vegetables (and other ingredients) that are really easy to find this time of year… plus almost everyone I know loves it! If you want to go more “traditional” and just have carrots and corn, my mom has a really simple carrot recipes (that you can make in the microwave). 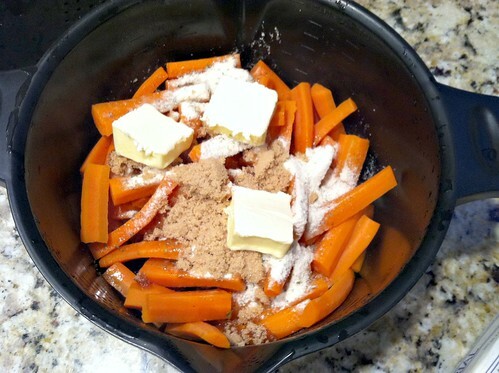 Add 1/4 c. butter (1/2 a stick), 1/4 c. brown sugar, and 1 pkg. 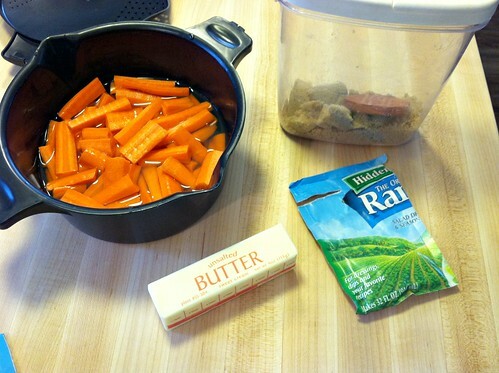 Ranch Dressing mix. I know it sounds like a crazy combination of ingredients, but it’s good — REALLY good! 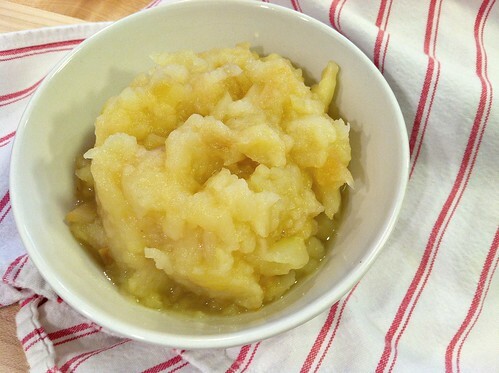 I just posted this recipe last week — and honestly, we don’t eat many meals around our house without applesauce on the table (don’t worry, Dave thinks it’s a little weird too). However, even if you don’t eat applesauce every day, your Thanksgiving table won’t be complete with out it! 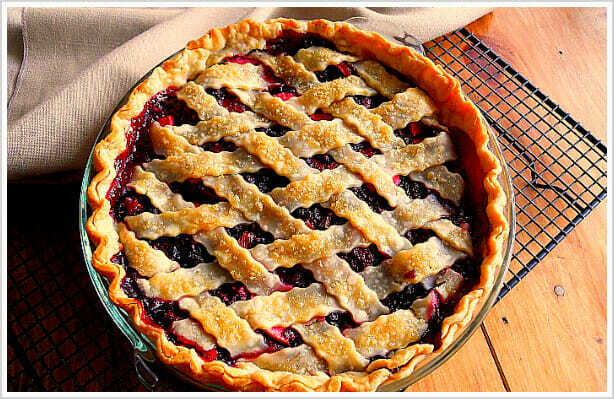 Plus, you can whip up my homemade recipe in just a few minutes… totally worth it! Someone always makes this well-loved “salad” for Thanksgiving — and as long as you’re not allergic to peanuts, I just know you and your family will love it too! 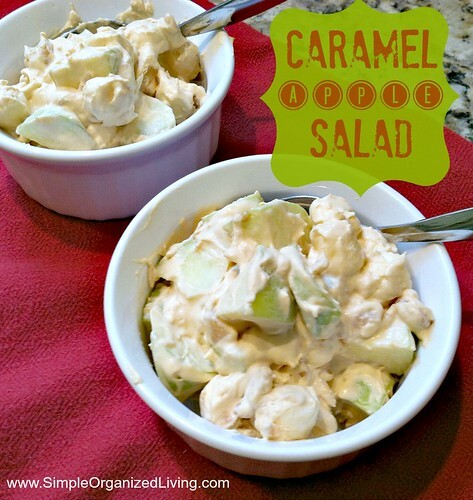 You could also add a bunch of chopped Snickers bars and turn it into a Thanksgiving dessert! Here are a few of my favorite Thanksgiving dessert — just click on the titles for the recipes! What would you add to my menu? Thanks to you, I found the courage to cook my first turkey for Christmas dinner! Hubby got a free one from work, so I figured if it didn’t turn out, at least I didn’t spend money on it! I followed your steps, and it came out perfectly. So moist, too! Thanks for posting this! It smells good, I hope it tastes as good! 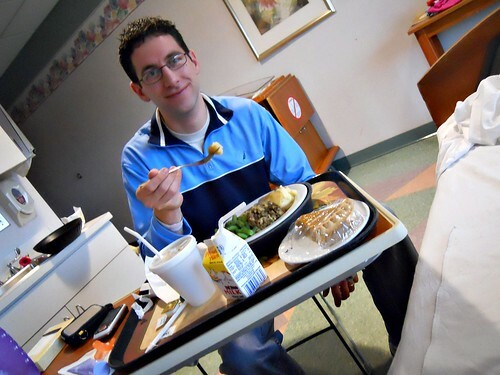 Thank you… now I am starving! I’m supposed to bring carrots to our Thanksgiving fiesta and I have never ever cooked carrots before – unless you count throwing them into a crockpot with a roast. Definitely will be using your recipe! Also, I’m not sure if you care or not, but just fyi – I just tried to pin that photo so that I could save the recipe in Pinterest, and almost all of the photos were marked as “Sorry, cannot pin this image.” I had never seen that before! Let me tell you about disorganized living (that should have been the name of my deceased blog) at its finest. My kids & I went to the store for our Thanksgiving groceries yesterday. We had already been out running other errands so we were tired & needed a quick breather before tackling my prepared list. 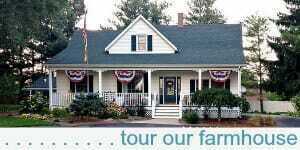 While we sat in the car to catch our second wind I checked my emails & had received this post from your site. 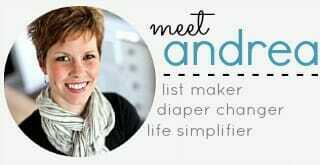 With 3 little people in tow, I ditched my prepared grocery list, carried my phone around the store w/ your site pulled up, & grabbed ingredients for your turkey, stuffing, sweet potaotes, etc.. Crazy. I had spent a decent amount of time deciding on a menu, then changed it in a skinny minute when I saw yours!! Looking forward to trying these recipes – thanks for sharing!! Maybe you could post earlier next year?? Ha-ha!! Just kidding! Happy Thanksgiving to you & your family! I am certainly thankful for you & all the great tips that you share here! Wow Tonya — sounds like a crazy shopping trip! but I think you’ll love these recipes. What did you do with the leftovers from the 14 lb turkey? I bet you have good ideas for using those leftovers! I made “turkey stew” with the leftover potatoes, veggies, gravy and 2 c. of turkey. Then I chopped up all the rest of the leftover turkey and froze it in 2 cup portions. 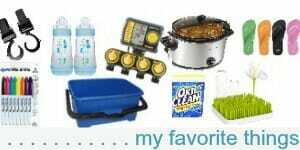 I’ll use it throughout the winter to make soups, turkey pot pie, casseroles, etc! 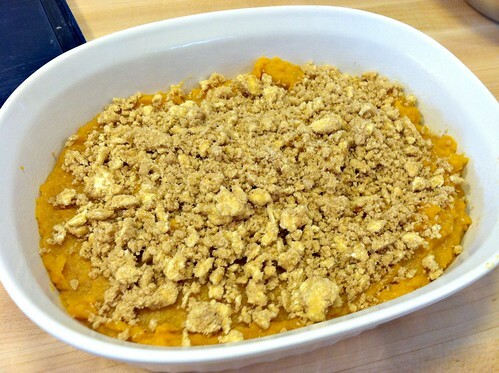 My sweet potatoes have a crunchy topping as well….add chopped pecans with your crumble. Wonderful! What would I add: sauerkraut! We’re having, turkey, smashed potatoes, sweet potatoe souffle, green bean casserole ( not the out of the can mushroom soup type) pineapple dressing. Pumpkin pie, pound cake with cranberry conserve. Easy breezy! Everything I can fix ahead and just pop in the oven! These recipes look great, I can’t wait to give them a try! The Veggie Bake recipe looks perfect to freeze and take to a vegetarian friend who is having a baby soon. Do you freeze it before adding the crackers? Any change in cooking time? You forgot cranberry sauce! Our basic traditional thanksgiving meal is turkey, stuffing, mashed potatoes, candied sweet potatoes, corn, cranberry sauce, hot rolls and the best gravy ever!!. 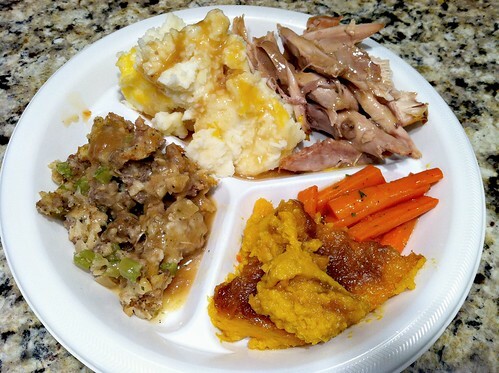 Then everybody brings the sides, green bean casserole, brocolli casserole, califlour layer salad, then desserts of pumpkin pie, pecan pie, cherry cheese cake.